The deadline to sign-up to the volunteer programme for the Lima 2019 Pan American and Parapan American Games has been extended to February 22. The programme was launched on September 11, with 67,133 people showing interest in volunteering so far and 57.86 per cent of this number completing the registration process. There have also been 287 applications made by people living abroad, with the deadline initially set to expire this month. 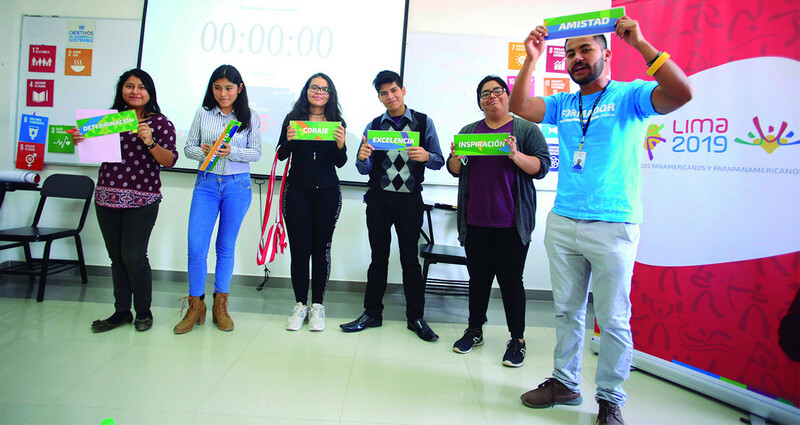 Forty-eight hours of training has been given to 7,483 people in Peruvian cities so far, provided by Lima 2019 and the United Nations Office for Project Services. The programme has been promoted at universities, schools and public squares around Peru. 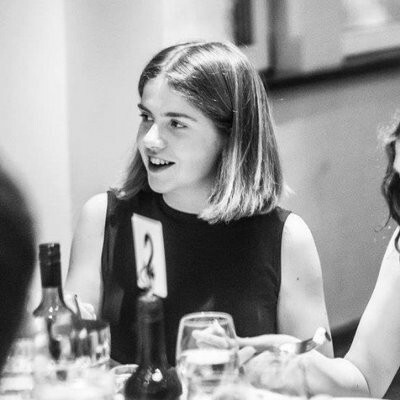 The deadline for applying to the programme has been extended to "allow more people from Peru and abroad to join what will be Peru's largest team of volunteers in their history". The event will require around 19,000 volunteers. 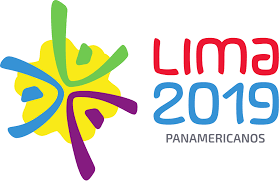 The Pan American Games will take place from July 26 to August 11, while the Parapan American Games will be from August 23 to September 1. Volunteers will enjoy benefits such as a training programme, uniform and accreditation. They can be assigned to areas such as accreditation, accommodation, arrivals and departures, transportation, medical services, press and marketing. To be a volunteer, you need to be over 16 years old by April 1. Minors must have their parents’ permission. Registrations can be made in the volunteer portal of the official Lima 2019 website.